Nollywood acclaimed blockbuster movie, The Wedding Party 2-Destination Dubai, cost N300m to produce. The Managing Director of FilmOne Distribution Company, one of the Executive Producers of the movie, Kene Mkparu, on Wednesday said the N300m is excluding publicity. The WP2 released on December 15, 2017, has raked in over N500m within the six weeks of its release in cinemas, making it the highest-grossing Nollywood film ever. The filmmaker is one of the resource persons at the on-going Consumer Forum of the National Film and Video Censors Board at the Yankari Game Reserve in Bauchi State. 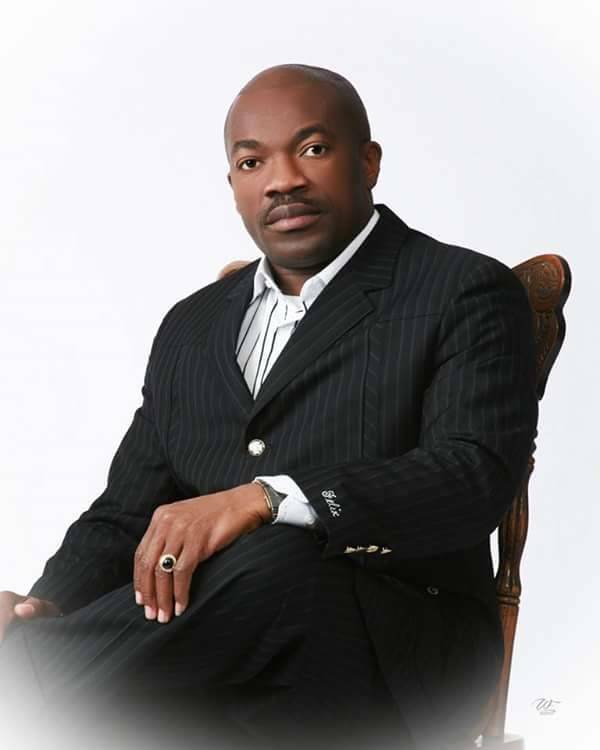 “Wedding Party 1, cost us over N150m to make plus publicity and the Part 2 cost us N300m. Mkparu further explained that partnership with relevant stakeholders, especially in tourism, in Dubai added colour to the glitz and glamour of the WP2. Pierre-Emerick Aubameyang says he will try to emulate Thierry Henry at Arsenal after sealing his move to the club, Skysports reports. Arsenal broke their club-record transfer fee to bring Aubameyang from Borussia Dortmund, where he scored 98 league goals in 144 appearances for the German club, for a fee of around £60m. Aubameyang admitted he is not yet worthy of comparisons with Henry, Arsenal’s all-time record goalscorer with 228 goals in 377 games, but insists he will strive to have a similar effect on the club. “I think the club has such a big history and great players like Thierry Henry,” Aubameyang told Arsenal Player. “He’s an example for us strikers. I’m really happy. 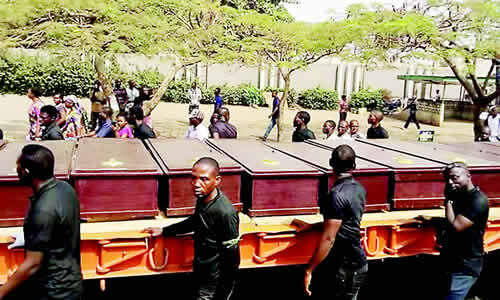 The Senate on Wednesday summoned the Inspector-General of Police, Mr. Ibrahim Idris, for alleged non-compliance with a directive by the lawmakers to arrest and prosecute the suspected herdsmen who attacked communities in Benue State, killing 73 people. 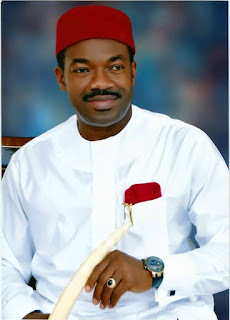 Idris was asked to appear before the Senate Committee on Police Affairs on Thursday (today) to explain why a resolution by the upper chamber of the National Assembly asking him to arrest and prsecute the suspects was not complied with. The committee was asked to report to the Senate on Tuesday, when the chamber would deliberate on the next line of action. The Senate had, at the plenaries on January 16 and 17, 2018, debated killings by herdsmen and other armed groups across Nigeria. Part of the resolutions passed was for the police boss to arrest and prosecute the suspects within 14 days. The National Chairman of the All Progressives Congress, Chief John Odigie-Oyegun, has said the nation is running a bastardised federal structure. He, therefore, said there was the need to revisit the dysfunctional structure in order to change the narrative and ensure that the structure work efficiently for the benefit of all Nigerians. Also, the Chairman of the APC’s Committee on True Federalism, Mallam Nasir el-Rufai, has said elections should not detract leaders from the task of nation building. They spoke at the public presentation of the committee’s report, in Abuja, on Wednesday. Nigeria on Wednesday beat Sudan 1-0 to face hosts Morocco in the final of the 2018 African Nations Championship on Sunday. Gabriel Okechukwu gave the Super Eagles the victory. Goalkeeper Ikechukwu Ezenwa was injured in the 10th minute, forcing Nigeria assistant coach Salisu Yusuf, who is in charge of the CHAN 2018 assignment, to replace him with Plateau United goalkeeper Dele Ajiboye. 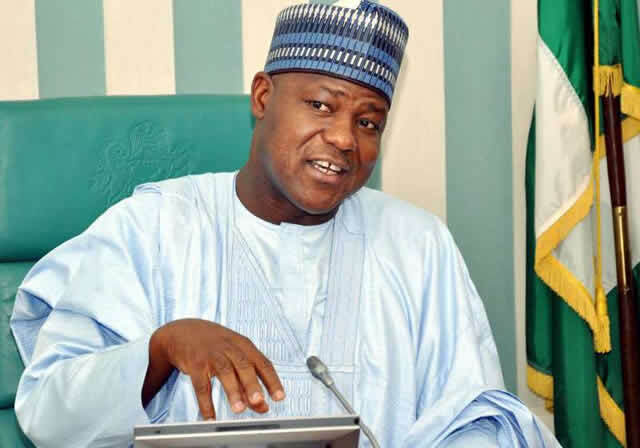 The Speaker of the House of Representatives, Mr. Yakubu Dogara, said on Wednesday that rising killings by herdsmen and other forms of violence in the country were symptoms of the country’s sick security system. He noted that the country clearly ran a “faulty” security architecture that must be fixed urgently to contain the killings, else they would become serious threats to the survival of democracy. The Speaker placed the responsibility of addressing the killings in the hands of the Nigeria Police, which he said, had the primary constitutional duty of protecting lives and property. Dogara spoke at the National Assembly in Abuja when he met with a delegation from the Police Service Commission. The delegation was led by the commission’s Chairman and former Inspector-General of Police, Mr. Mike Okiro. The former President Olusegun Obasanjo-championed Coalition for Nigeria Movement was formally inaugurated on Wednesday in Abuja, with the movement lambasting the Federal Government over “the rising unemployment, insecurity and absence of credible socio-economic programmes” in the country. The coalition, which was proposed in an open letter written by Obasanjo to President Muhammadu Buhari, noted that despite the country being in the woods, there seemed to be no well thought-out programme of action by the government. Every epoch of human existence produces its own unique sets of Legends and their array of uncommon accomplishments. Regrettably, there is no legend without a scar emanating either from the bruises of physical assaults or meta narratives; in extreme cases, both interplay to subdue their sterling records for reasons not so unconnected with deliberate mischief by human folks, disappointingly so, folks from the household of Legends.